Spanish painter Salvador Dalí. “Dali Atomicus” 1948. 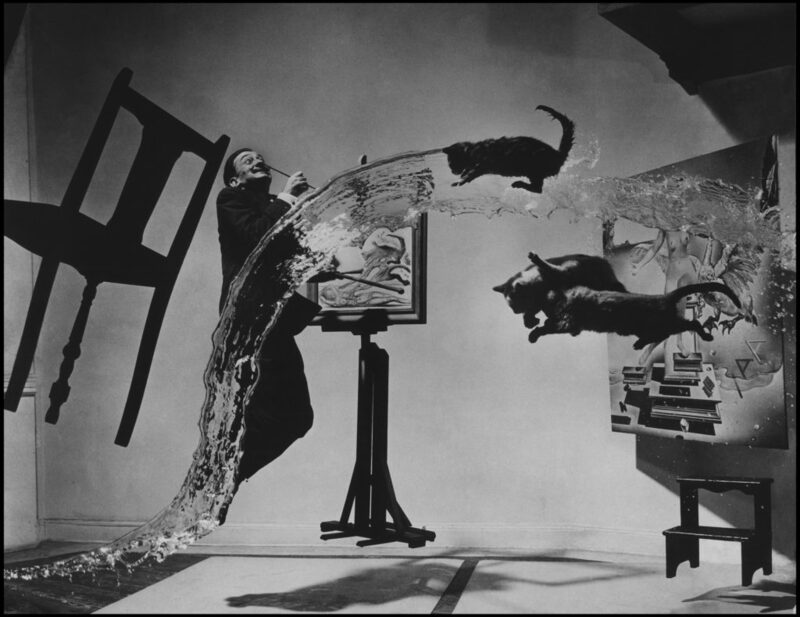 Photo: Philippe Halsman.